The next in my series of “Best Practices” courses was published today in the Pluralsight library: “C# Best Practices: Collections and Generics“. This course starts with the classic collection type: arrays. Then it moves on to generics … that challenging to explain topic that often shows up even in the most basic of beginner courses … because without generics we don’t have a good way to work with collections of things. And most applications require working with collections of things. We move on to cover generic lists and generic dictionaries. 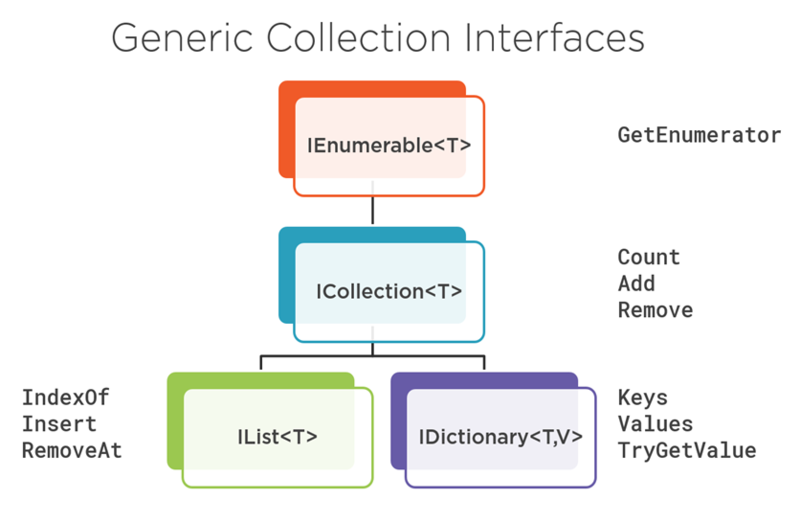 Then we dive deeper into generic collections, looking at the interfaces they implement and how to leverage those interfaces as method parameters and return types. 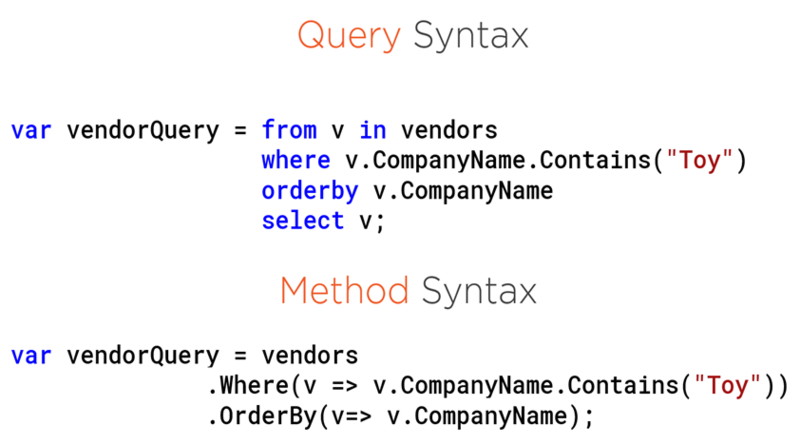 Lastly, we look at Language Integrated Query (or LINQ) for filtering, shaping, ordering, grouping, aggregating, or locating elements in a collection. Along the way we cover extension methods, delegates, and Lambda expressions.